Quickboost continues its prolific release schedule with a number of recent releases in 1/72 scale. 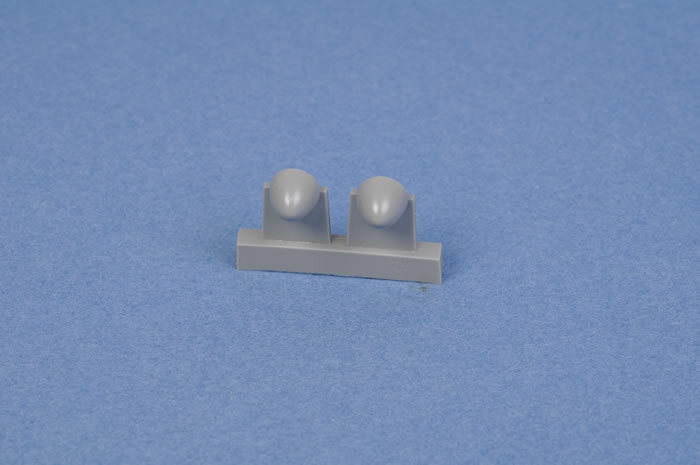 These are simple replacements for the spinners in Trumpeter's 1/72 scale Wellington Mk.IC kit. 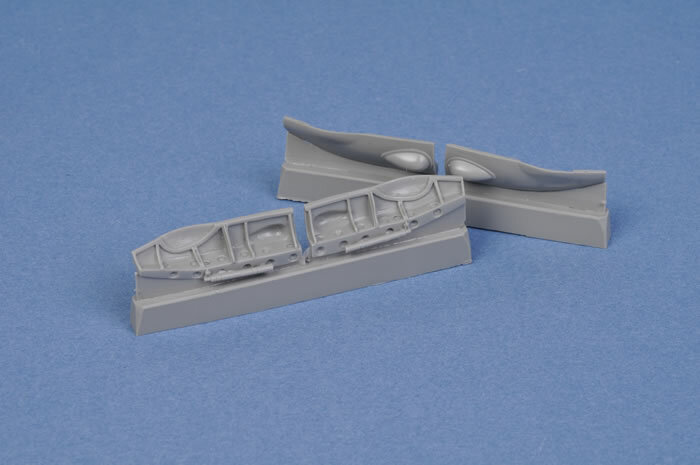 These are beautifully detailed undercarriage covers for the main gear of Hasegawa's 1/72 scale Beaufighter family. The interior detail is remarkable for its depth and authenticity.